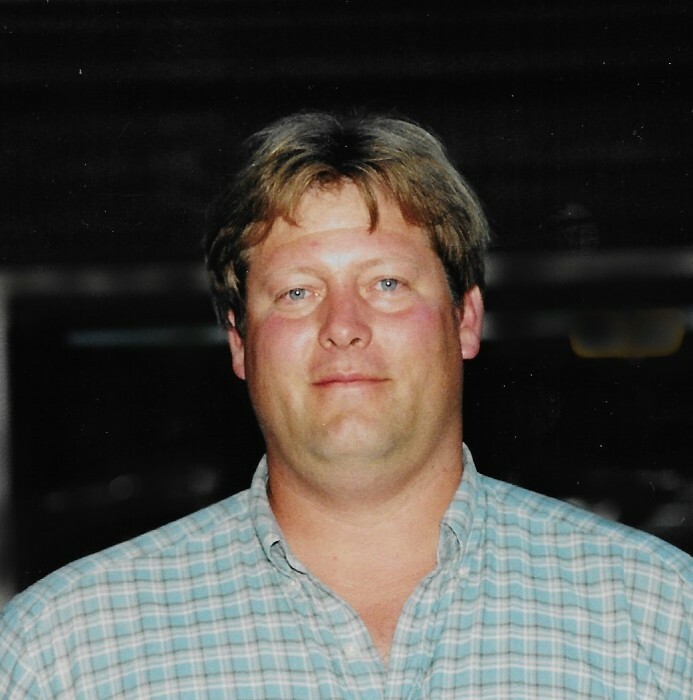 Eric Carter Heim, 54, of Dillsboro, Indiana, passed away Thursday January 17, 2019 in Cincinnati, Ohio. He was born May 2, 1964 in Evansville, Indiana, son of Mary Ellen Waltz and the late Harley Heim. Eric worked as manager of the Tanner Creek Station. He served his country as a member of the United States Army. Eric was very proud of his time in the military. He was actively involved with the New Bay View Grill which is opening up this spring. He worked on building design and menu planning. Eric loved to cook. He enjoyed fishing and was an avid reader. He loved antiquing, primitives, and ebay, he was a true picker. Eric had a big heart for animals, but he really loved his dog Sammy. He was a sports fan, especially football. Eric, along with Larry Boyd, managed the Industrial Park Tanner Creek Station. Eric did restaurant reviews for YELP. He loved to tease and play pranks on people, he did not know a stranger and he will be missed. Eric is survived by his loving spouse Franciene Heim (Strzok); mother, Mary Ellen (Vern) Waltz; brother, Royce Heim of Lawrenceburg, IN; nieces and nephews, Lauren & Haley Heim, Natalie Strzok, Matthew Strzok, Andrew Strzok, Kelsey King, Jacqui Cohn, AJ Yost, Nicholas Reeves, Katie Sanford, Christine Strzok, Noah and Daniel Henderson. He was preceded in death y his father, Harley Heim. Friends will be received Wednesday, January 23, 2019, 5:00 pm - 8:00 pm at the Rullman Hunger Funeral Home, 219 Mechanic Street, Aurora, Indiana. Services will be held at the funeral home, Thursday January 24, 2019 at 11:00 am with Rev. David Blazier officiating. Interment will follow in the River View Cemetery, Aurora, Indiana. Military graveside services will be conducted by members of local Veterans Service Organizations. Contributions may be made to the American Kidney Foundation or PAWS. If unable to attend services, please call the funeral home office at (812) 926-1450 and we will notify the family of your donation with a card.